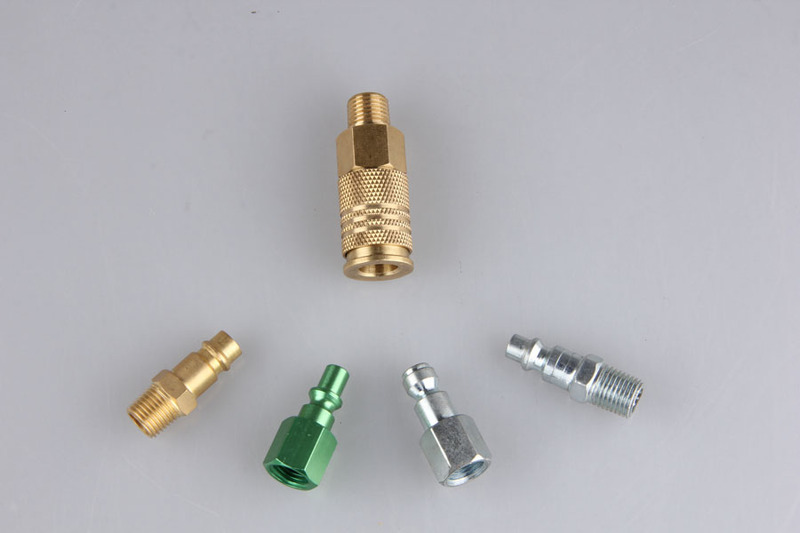 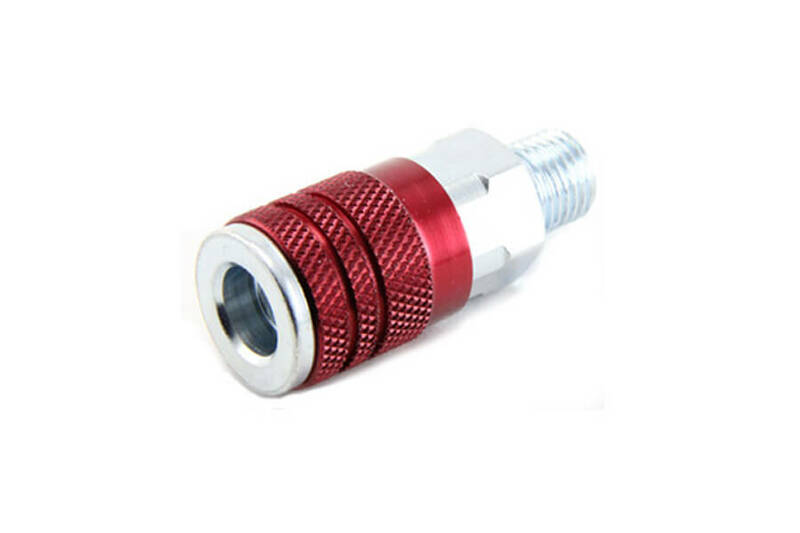 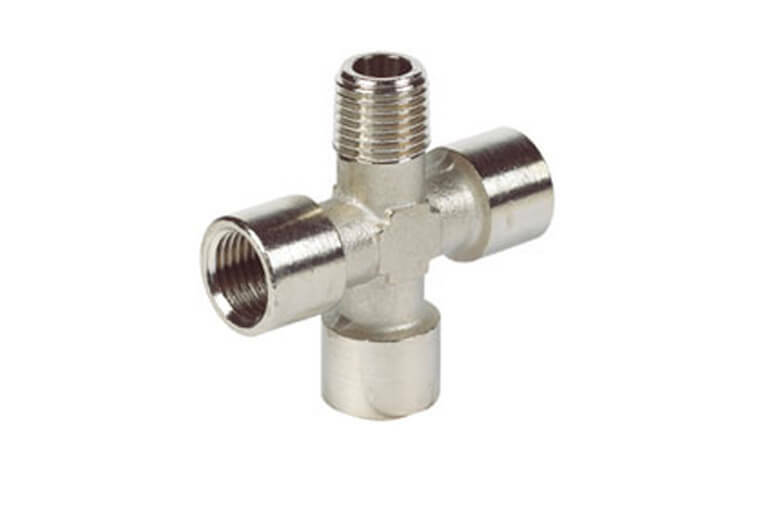 Hello everyone, do you know the pressure factors and how they converse？ The below is the form to tell the pressure factors, such as Pa, Mpa, Psi and the conversion between different factors. 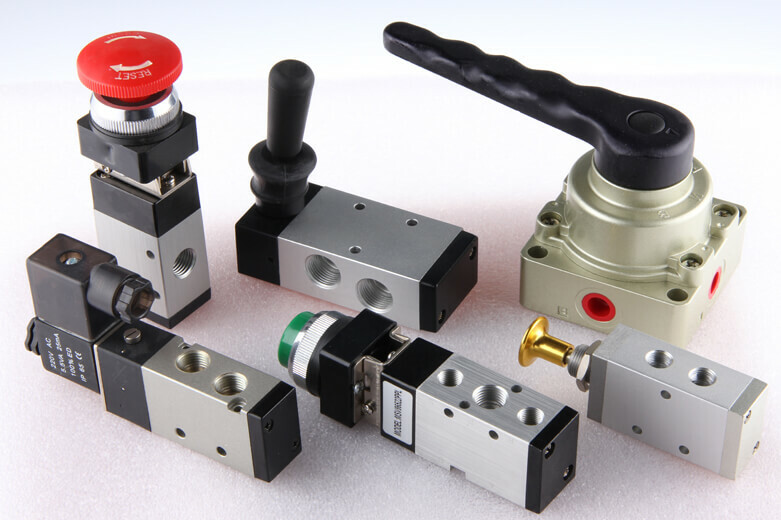 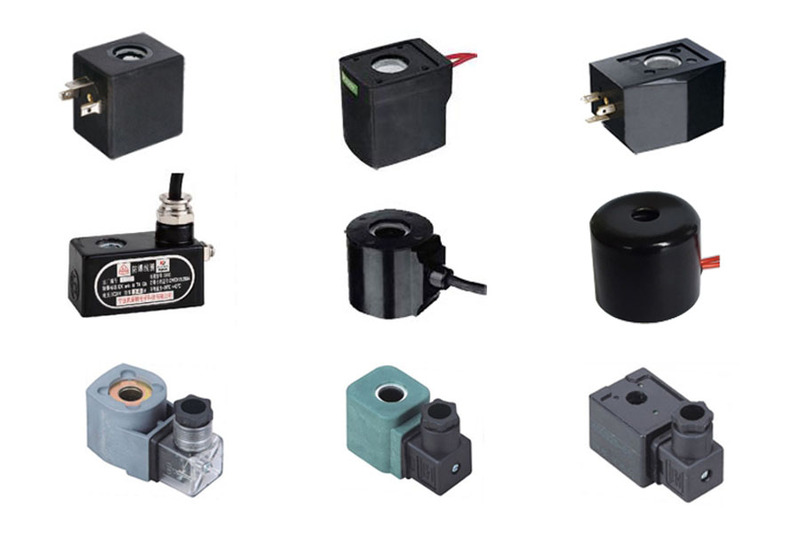 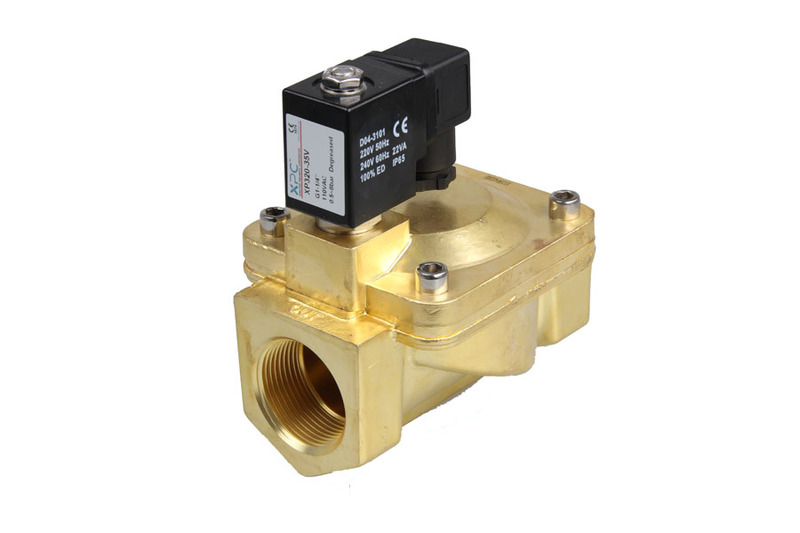 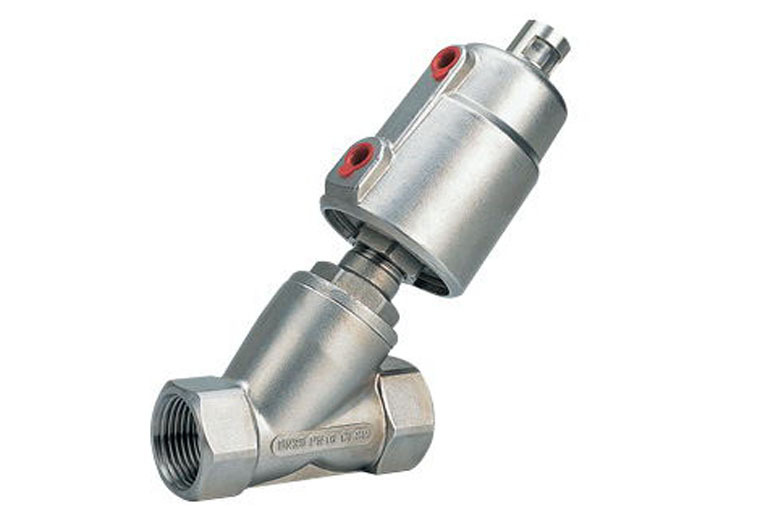 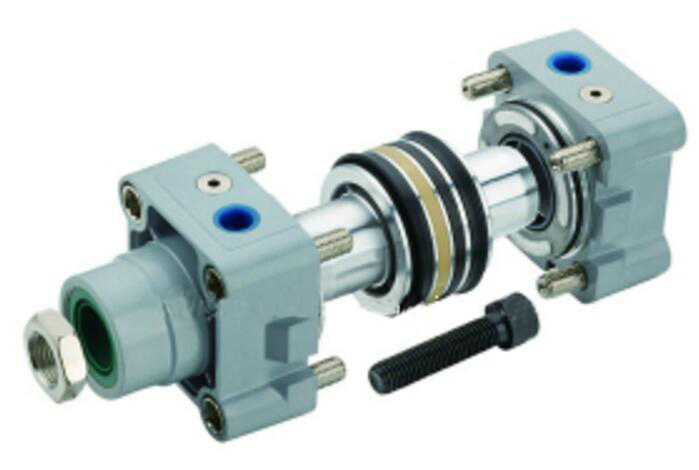 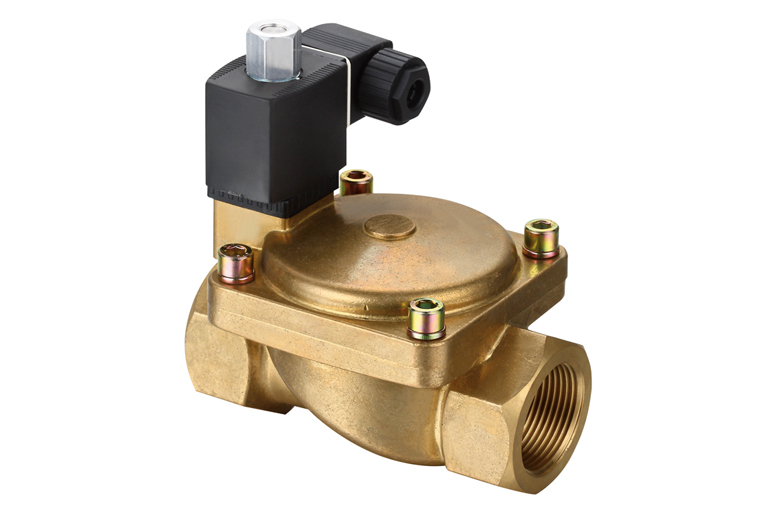 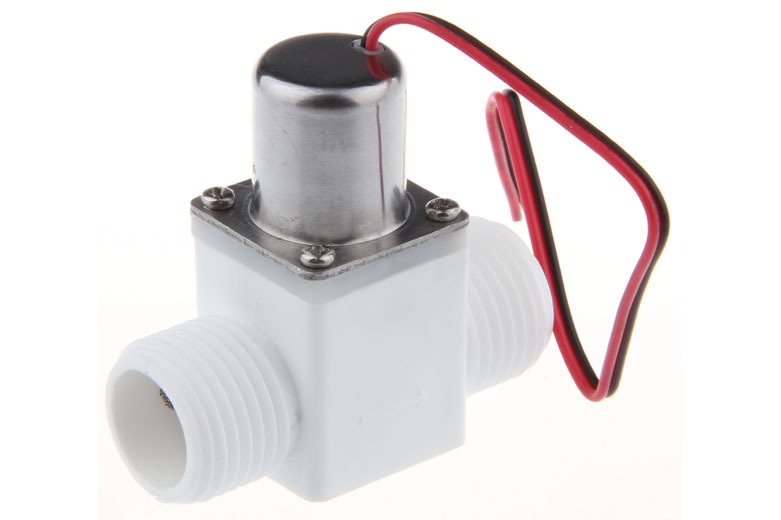 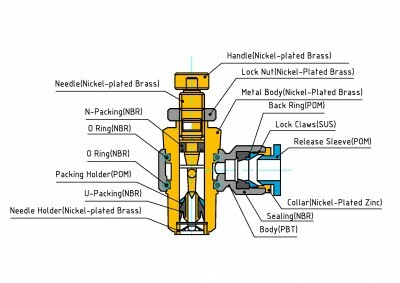 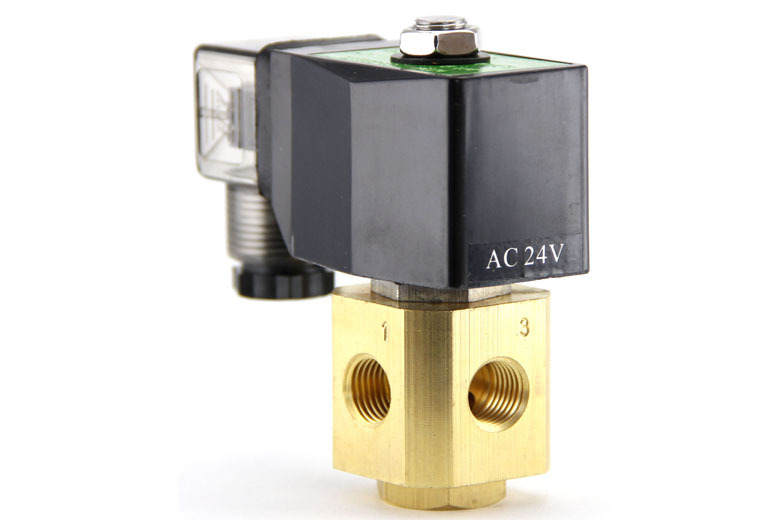 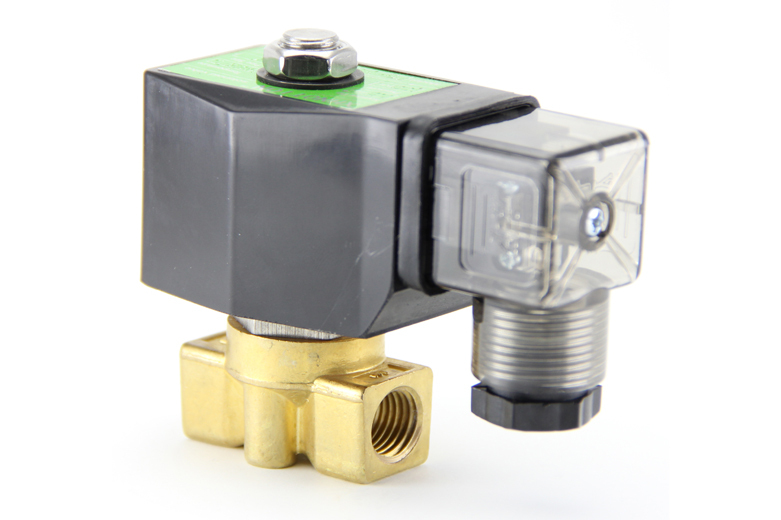 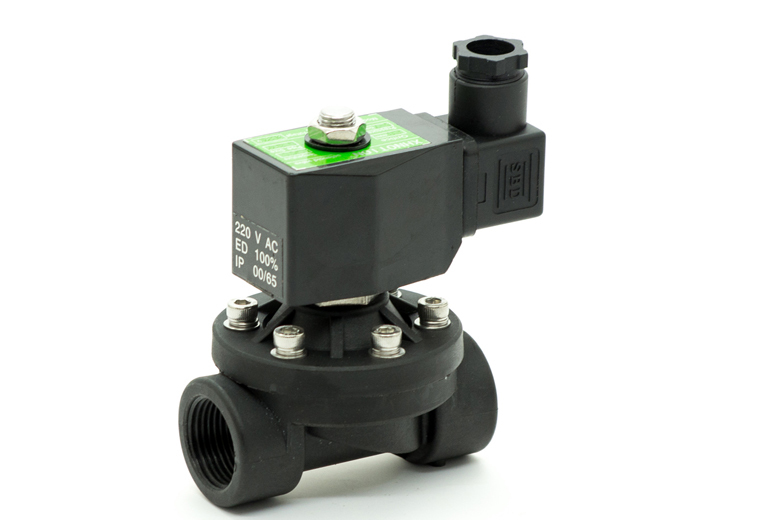 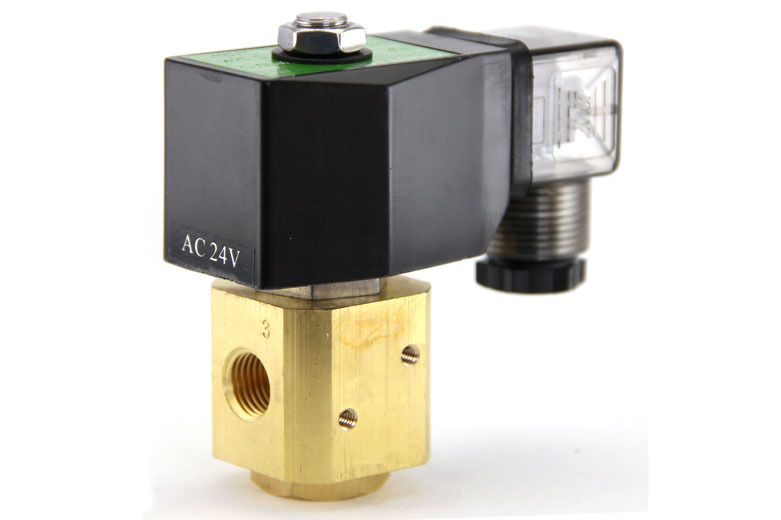 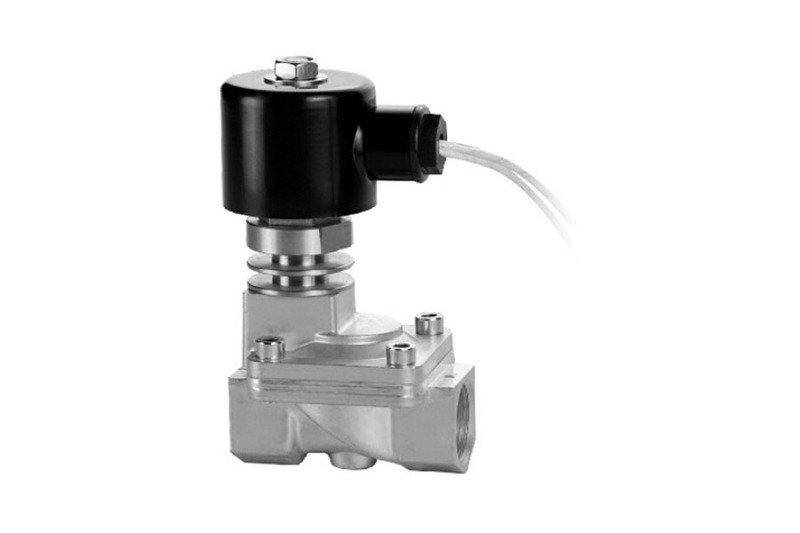 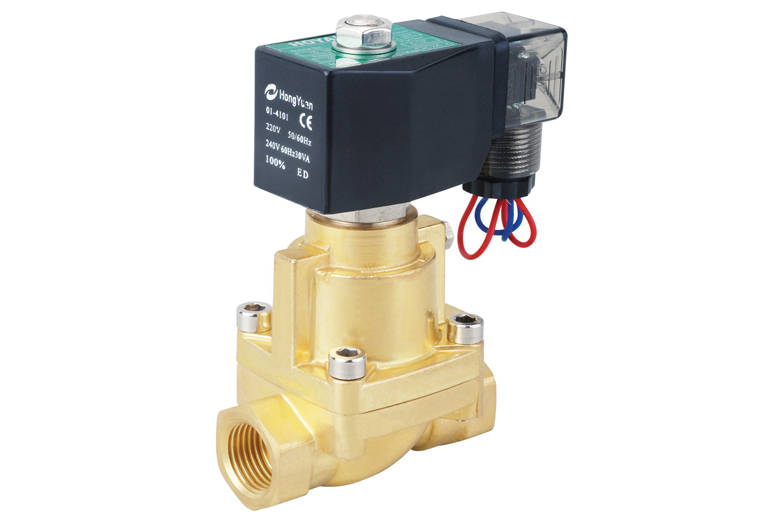 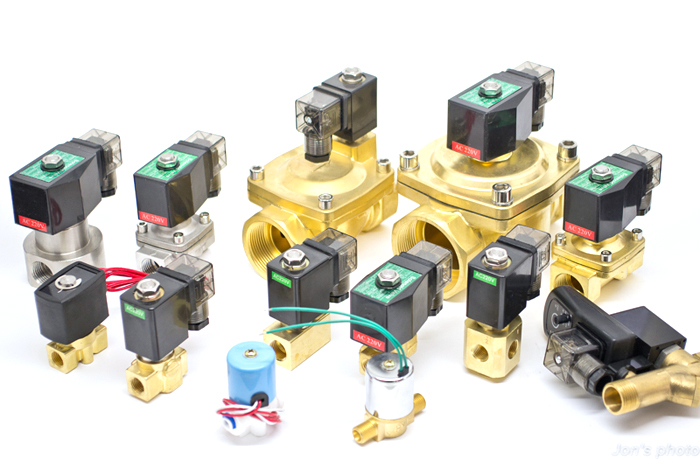 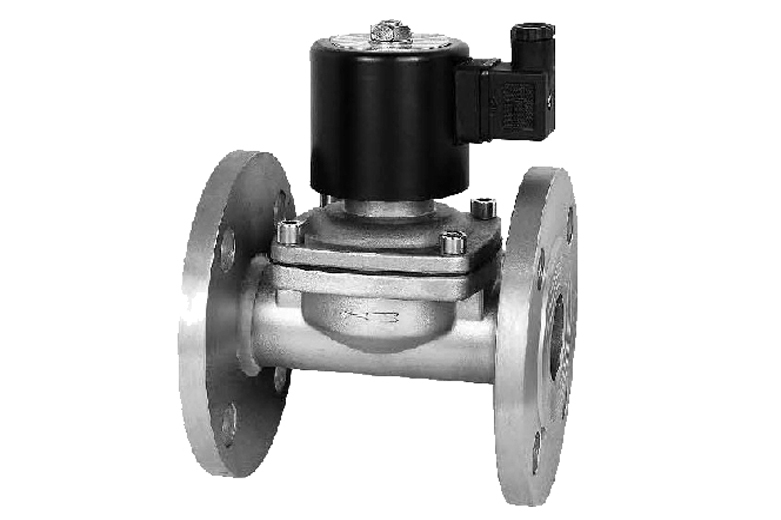 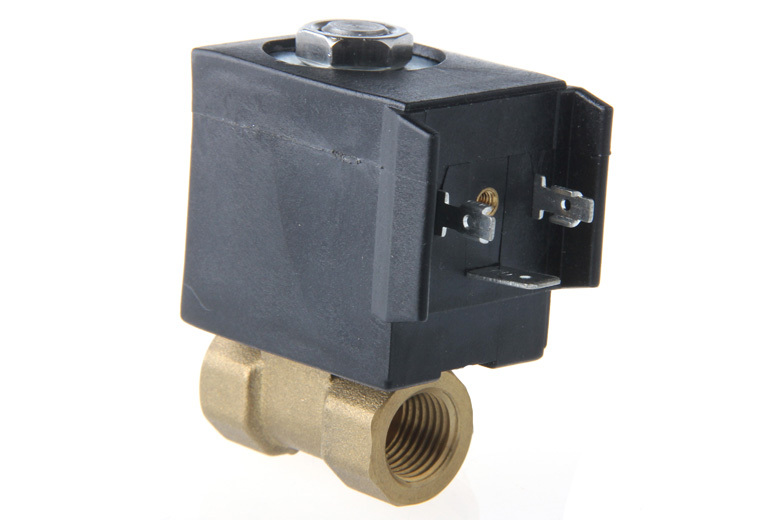 When you do not know how to buy solenoid valve, please download our inquiry inform for inquiry. 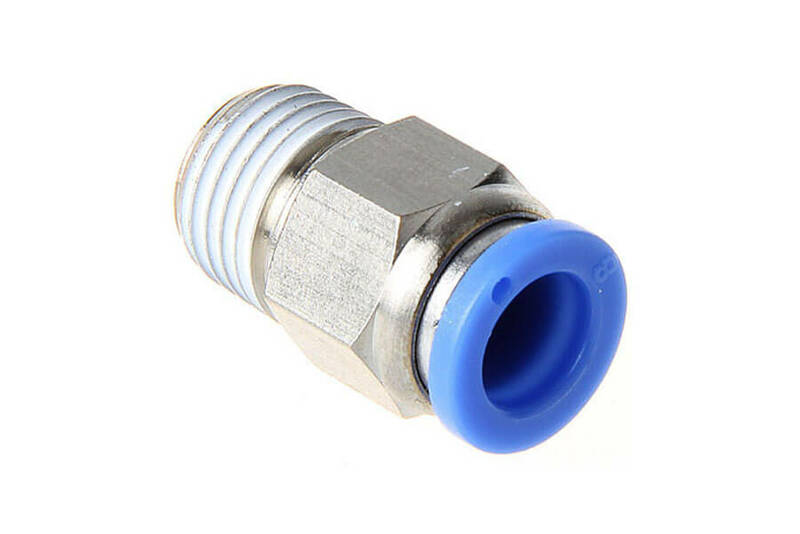 It is really helpful for you. 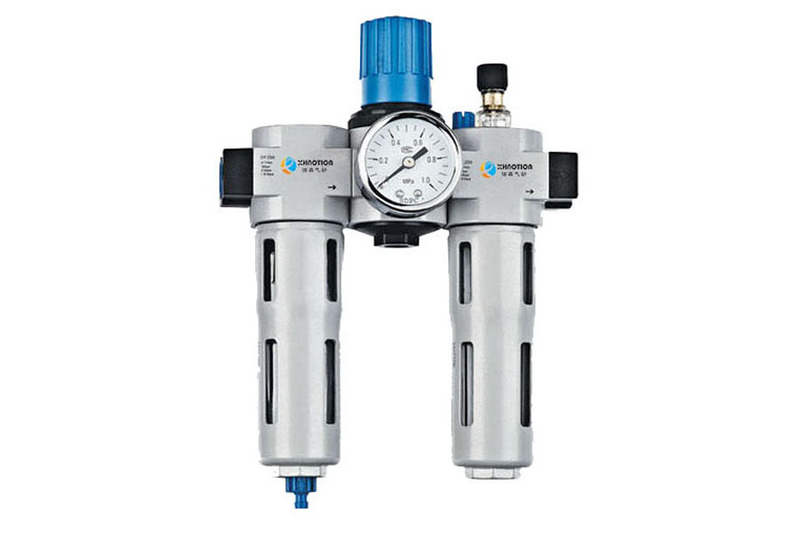 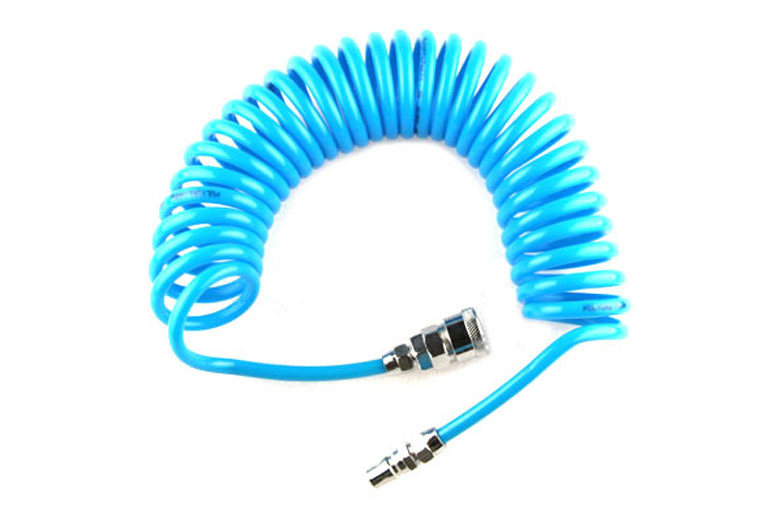 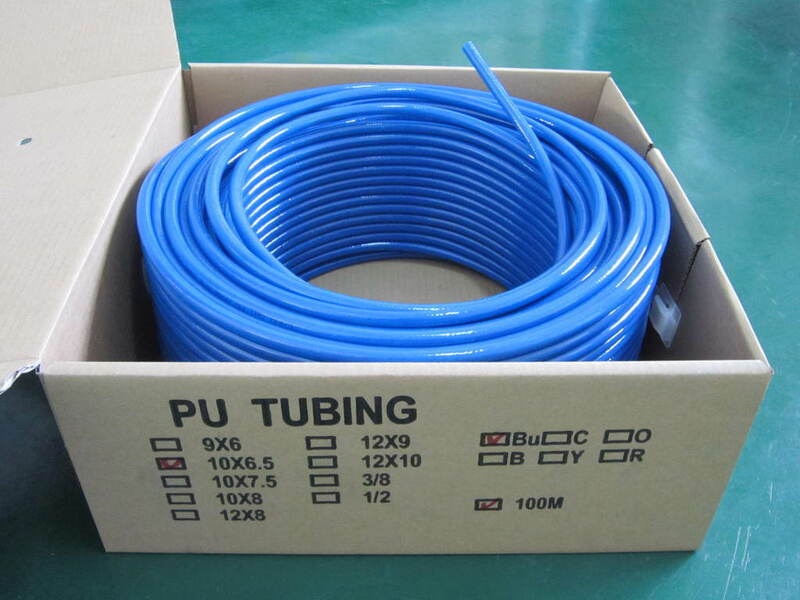 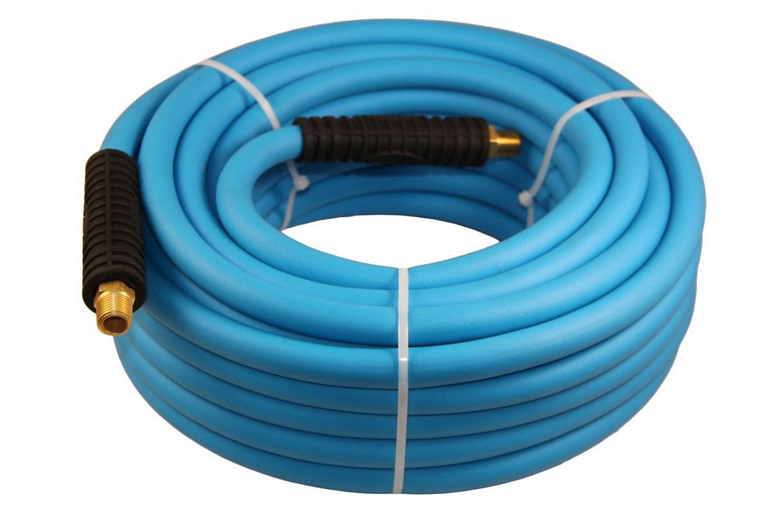 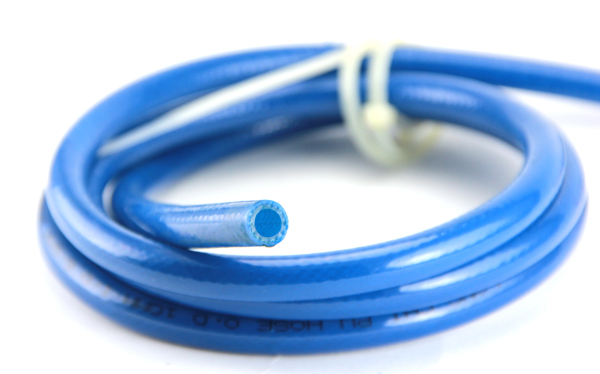 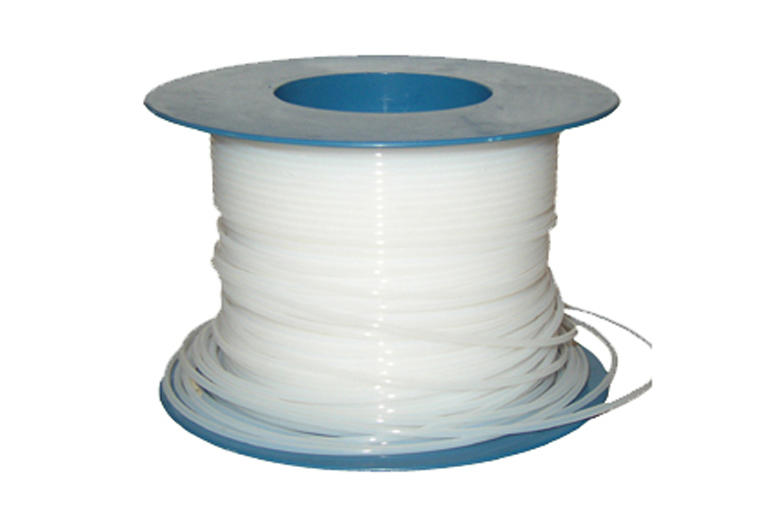 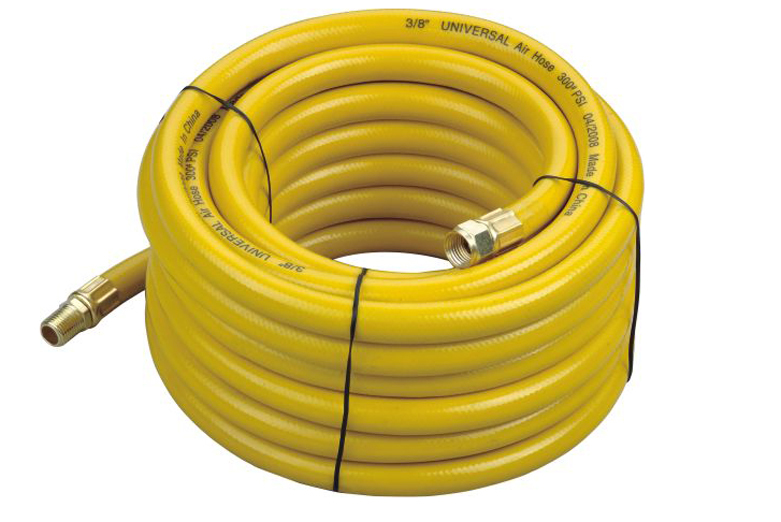 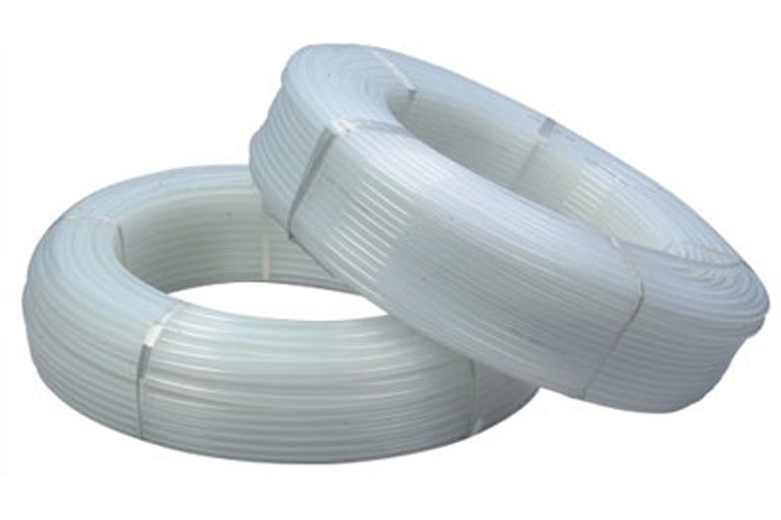 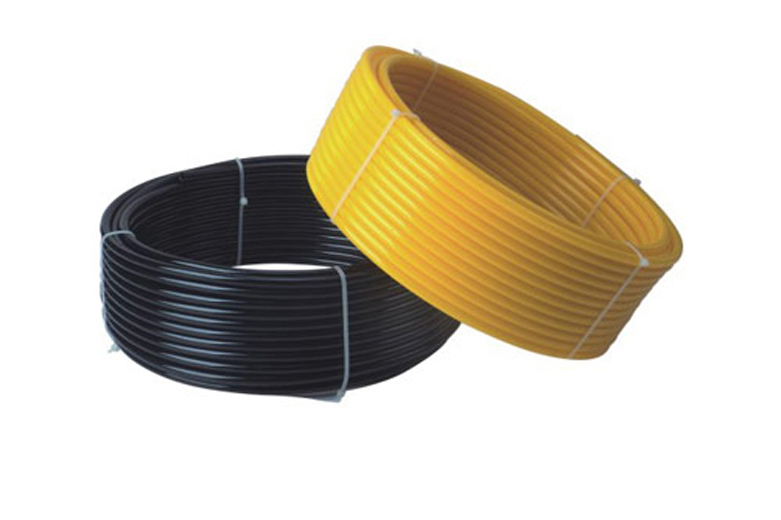 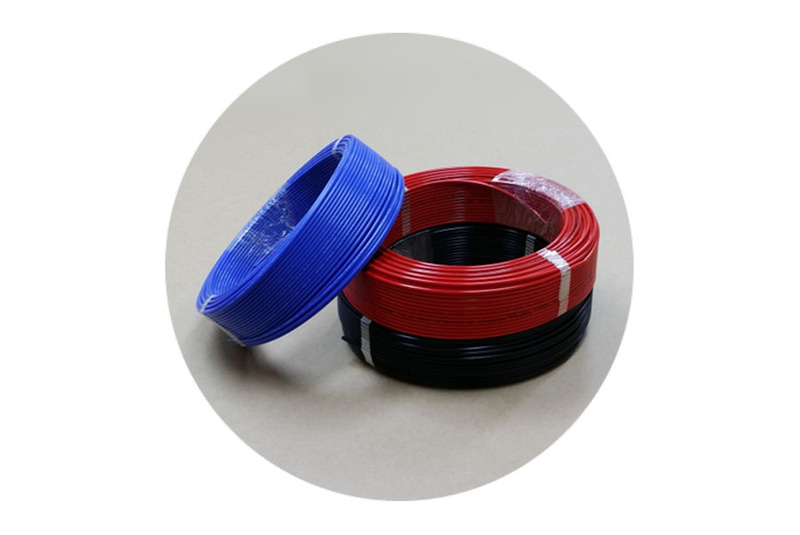 How to choose air tubes?